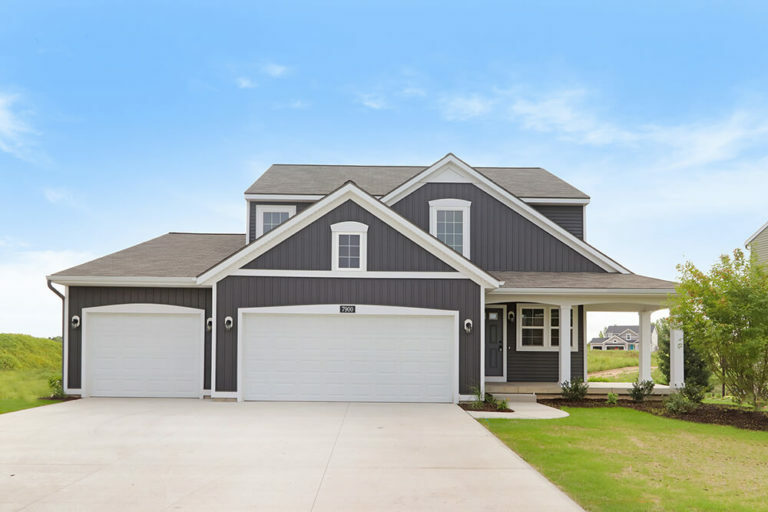 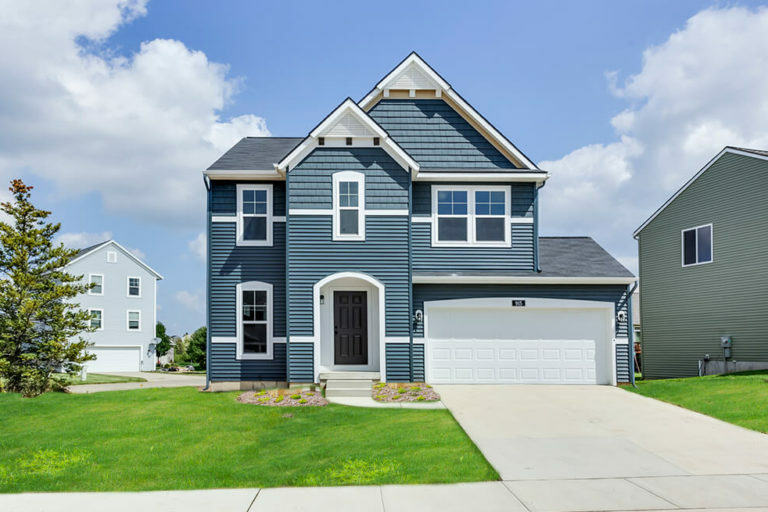 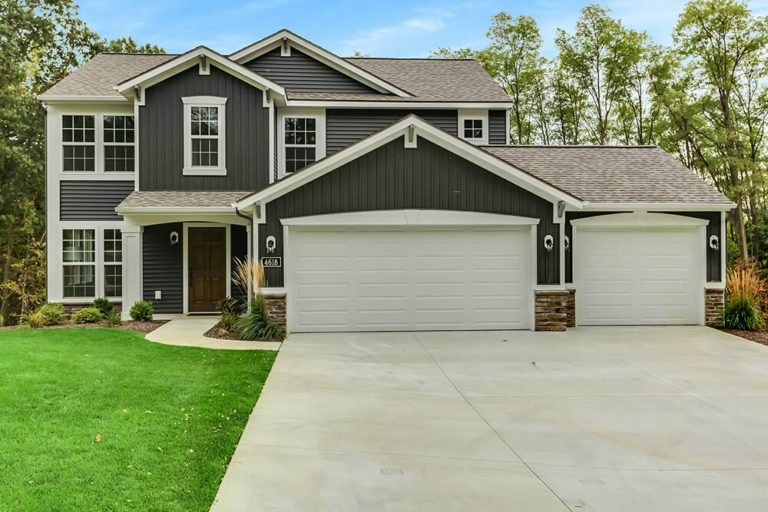 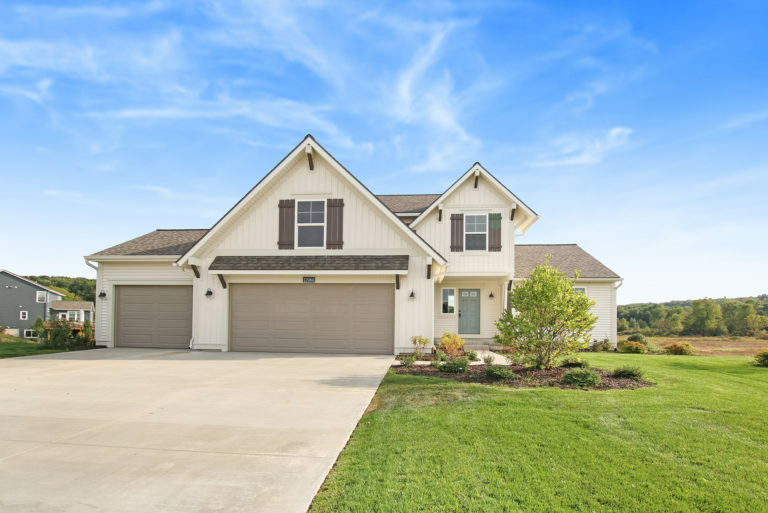 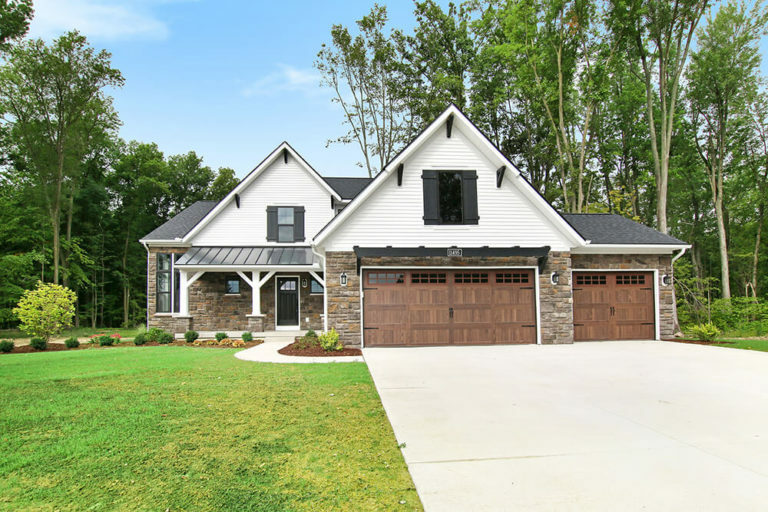 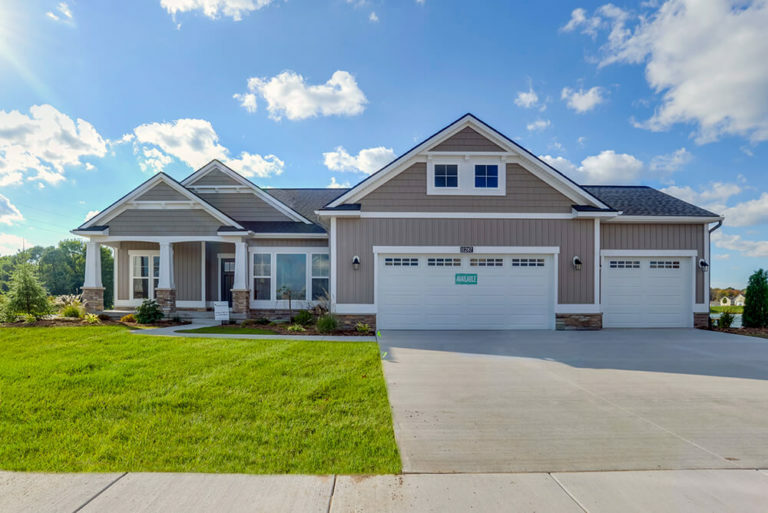 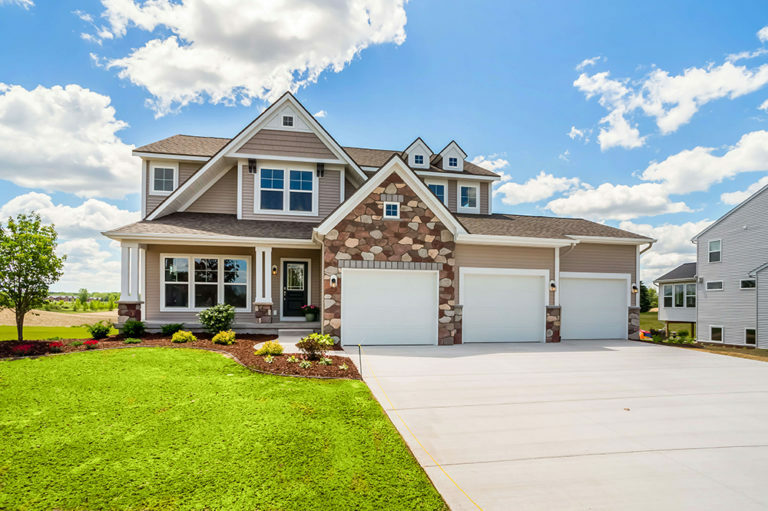 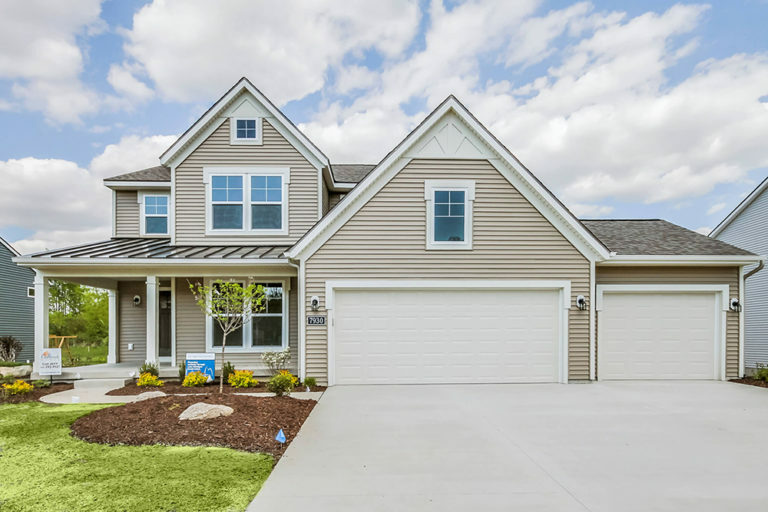 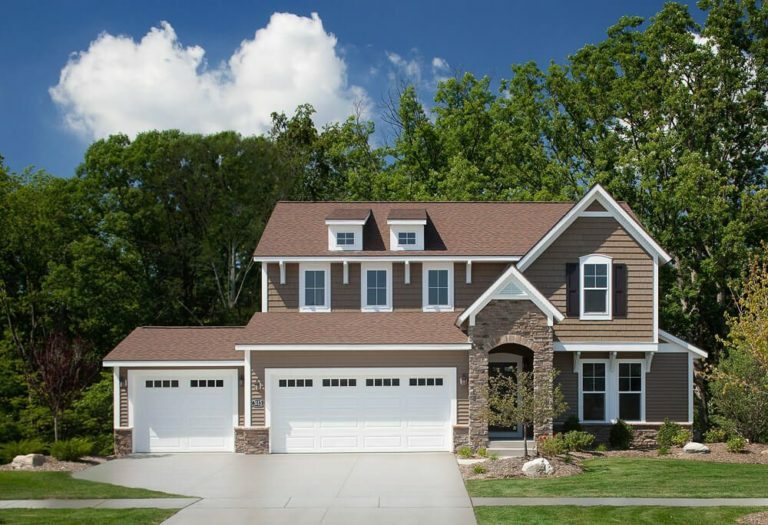 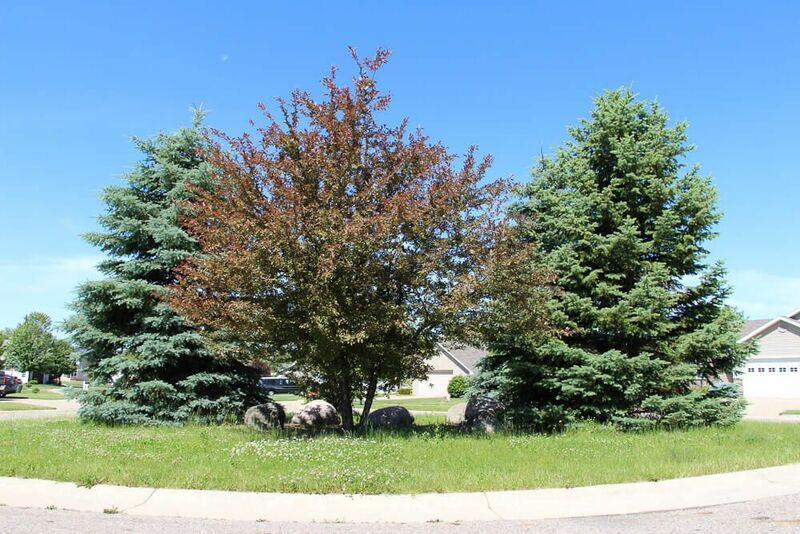 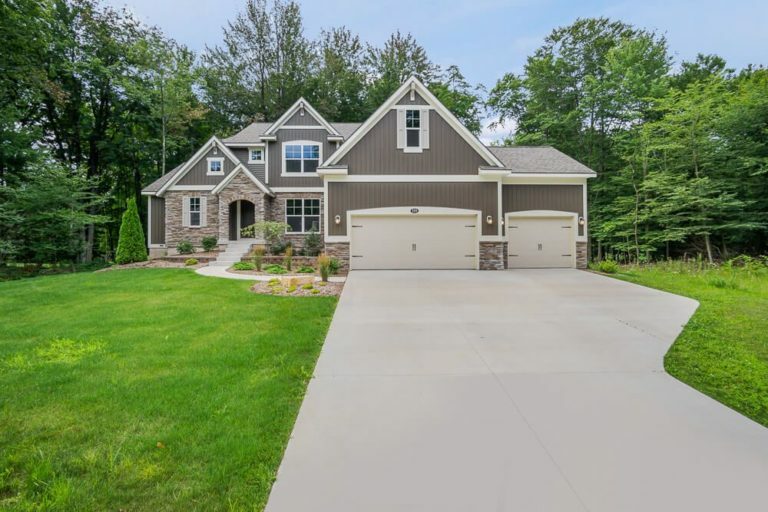 Fox Ridge, nestled in Delta Township on the west side of Lansing, is a beautiful residential community offering homes based on some of Eastbrook’s most popular floor plans and built with Eastbrook’s commitment to quality and energy efficiency. 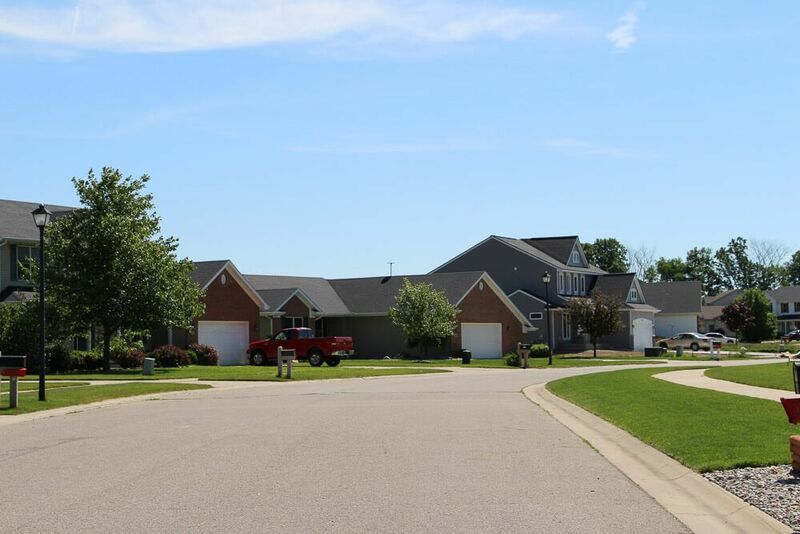 Located on Upton Road between West Saginaw Highway and East St. Joe Highway, Fox Ridge is convenient to the General Motors complex, the Lansing Mall, and the broad array of restaurants and entertainment venues in the Greater Lansing Area. 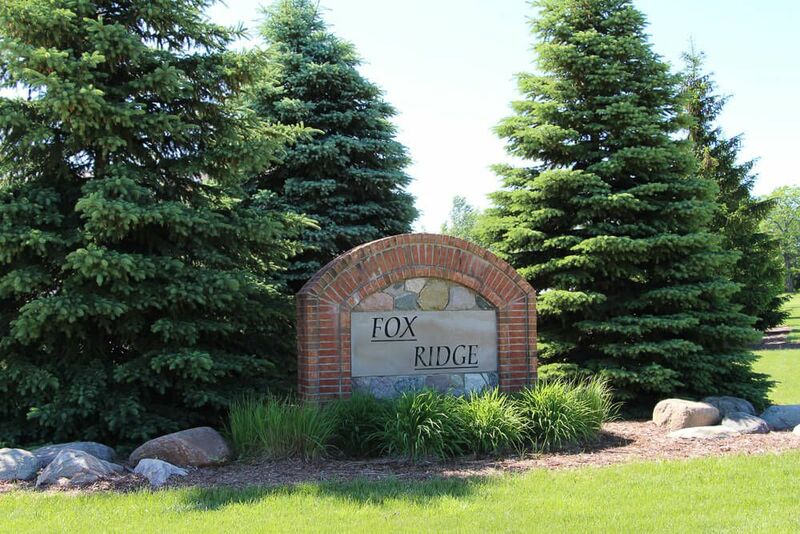 Your new home in Fox Ridge gives you access to the award winning Grand Ledge School District.